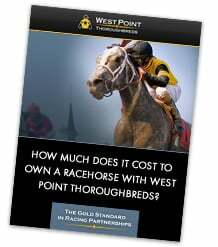 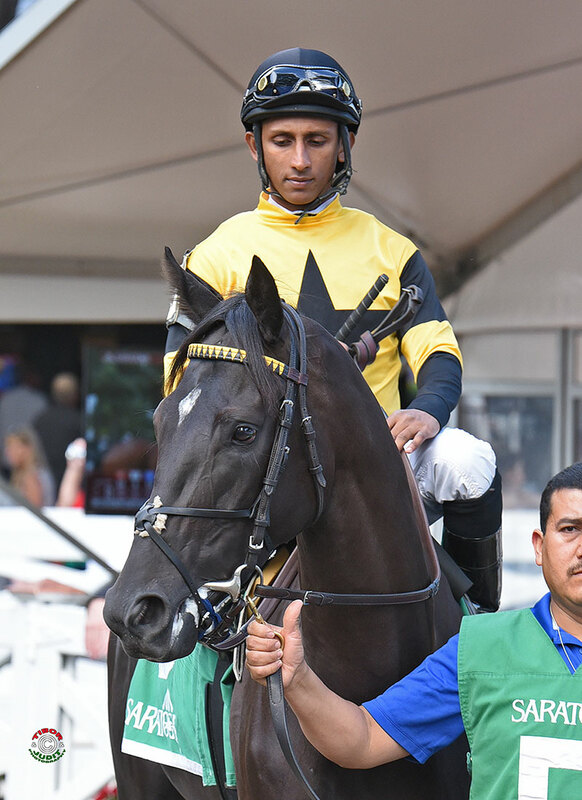 Berned was purchased by the West Point buying team at the 2015 Keeneland September yearling sale. 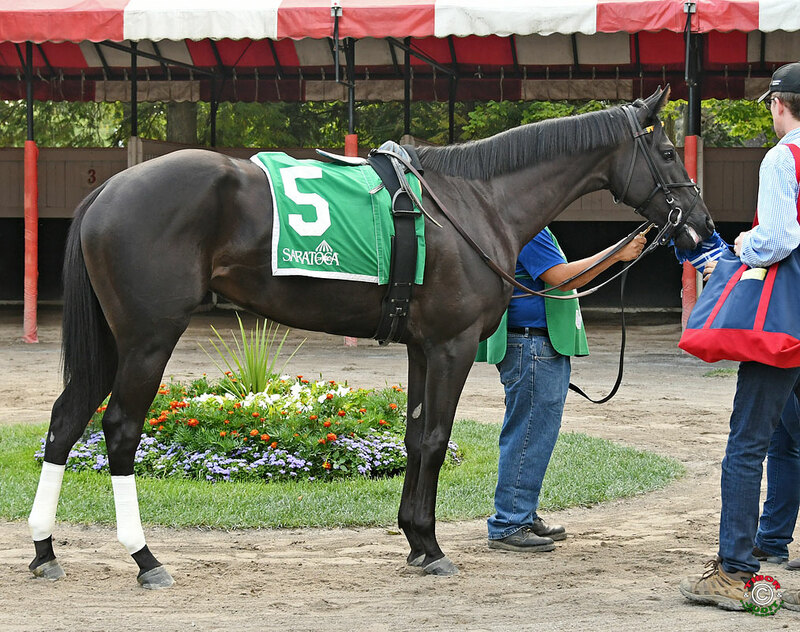 She was graded-stakes placed as a 2-year-old under trainer Tom Albertrani. 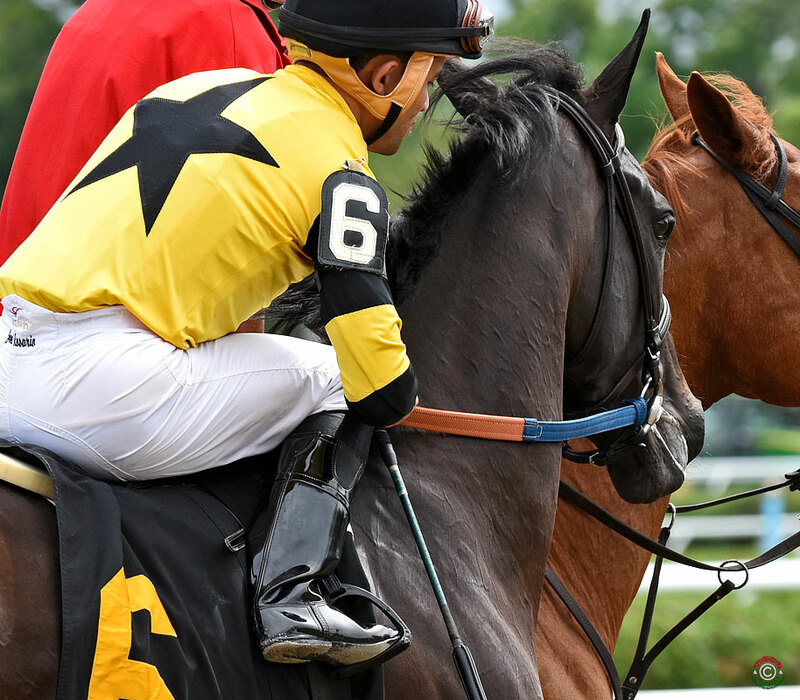 At three, she won the Safely Kept Stakes at Laurel with an eye-popping late run for trainer Graham Motion. 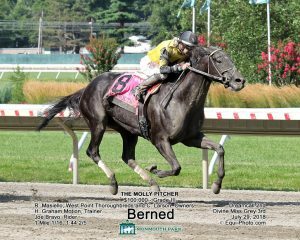 At four, she proved she absolutely loves Monmouth Park by winning both the Serena’s Song Stakes and the Molly Pitcher Stakes (G3) down by the Jersey Shore. 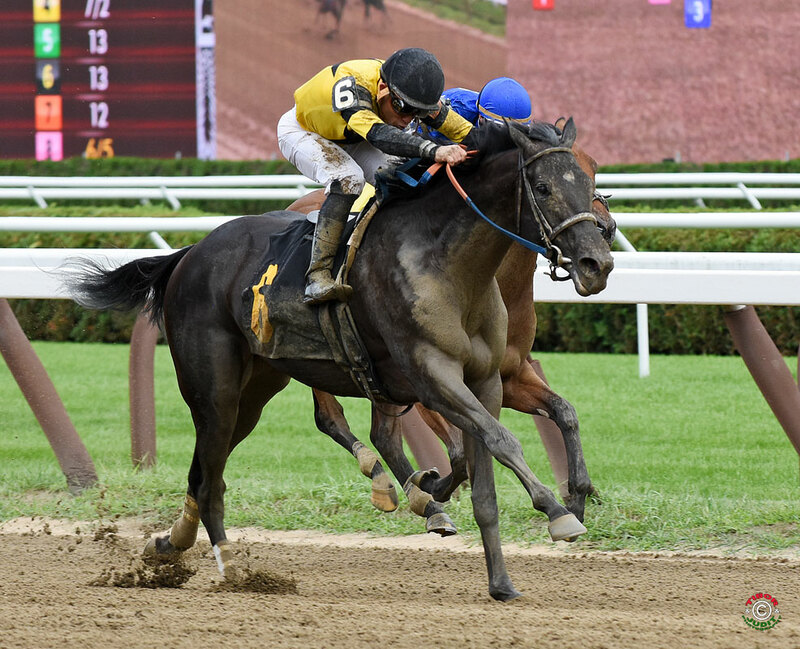 Berned culminated her racing career with a second-place finish in the Chilukki Stakes (G2) at Churchill Downs before selling for $825,000 to Stonestreet at the 2018 Fasig-Tipton November Sale.